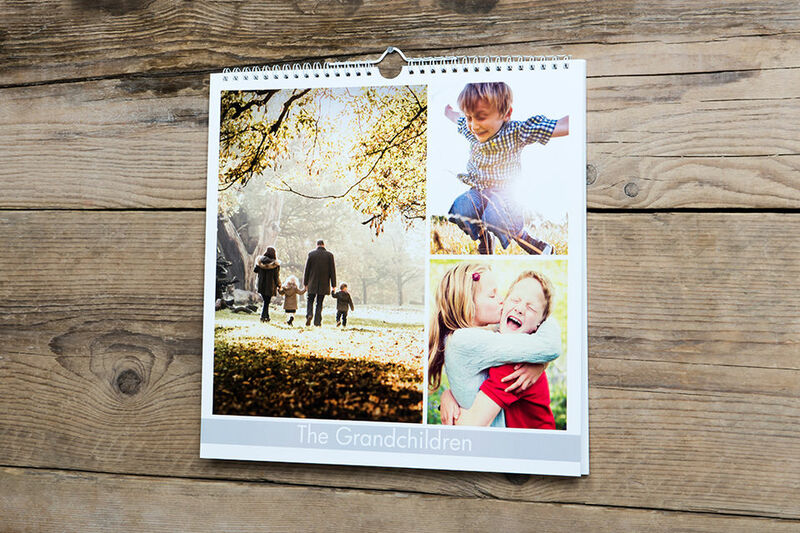 A monthly gallery of beautiful photography. 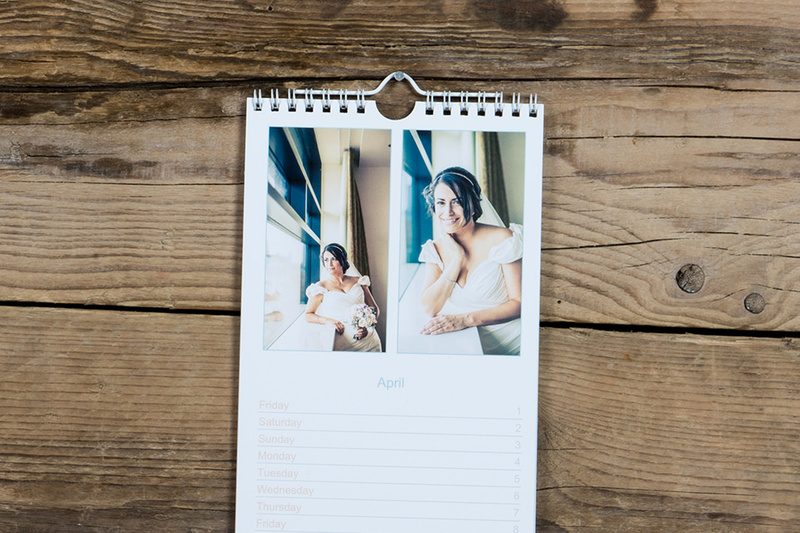 Create a year-long gallery of your photography with wall and desk calendars. 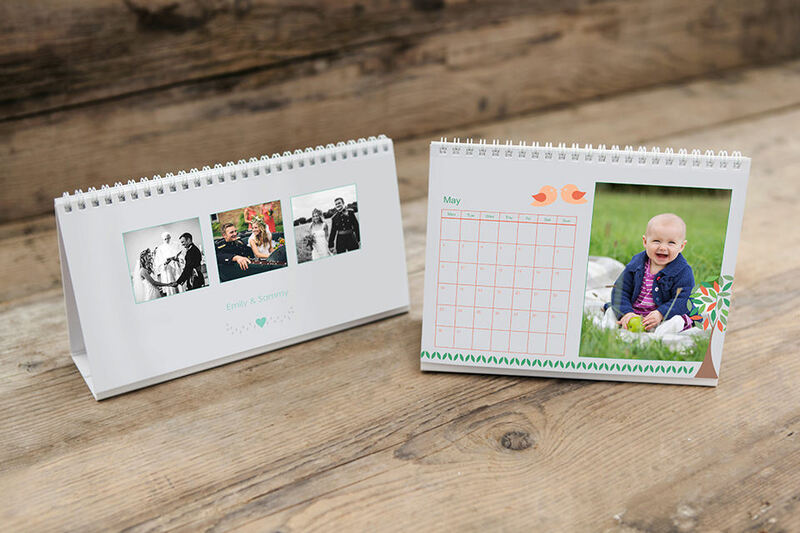 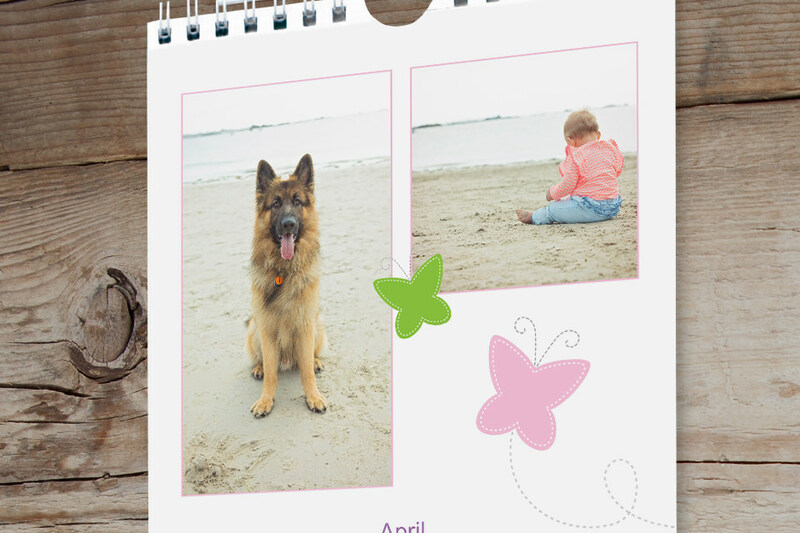 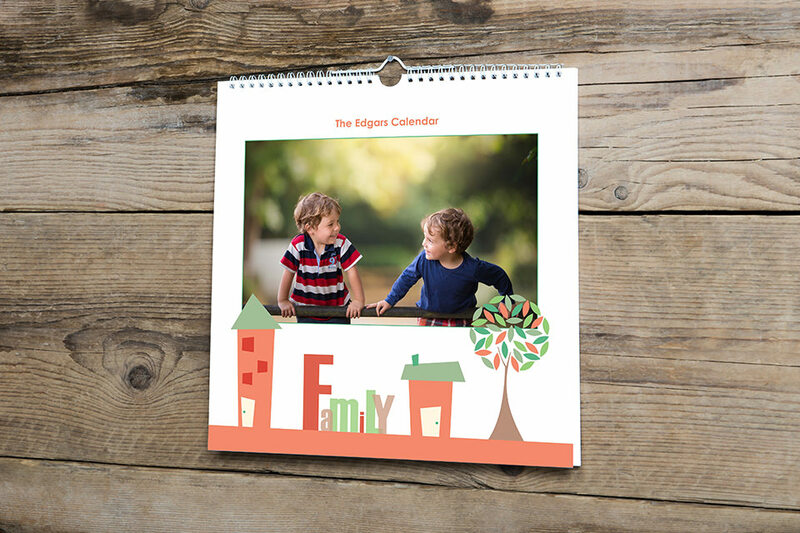 Available in a range of sizes and designs, these clever calendars can be utilised for 12 months, starting anytime. 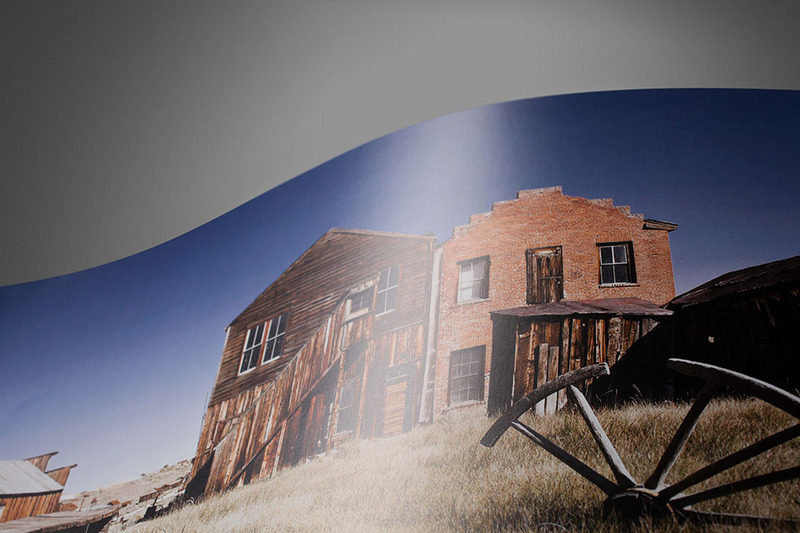 A press paper with matt satin finish. 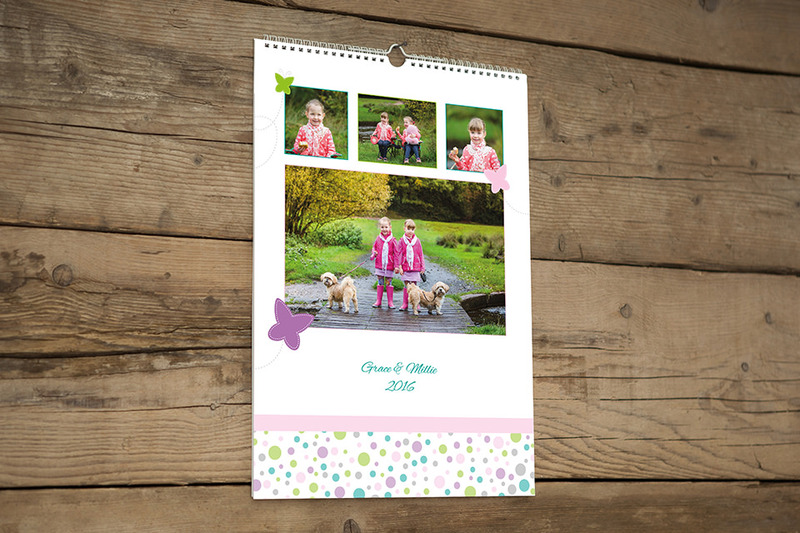 Fancy your very own design on Wall & Desk Calendars? 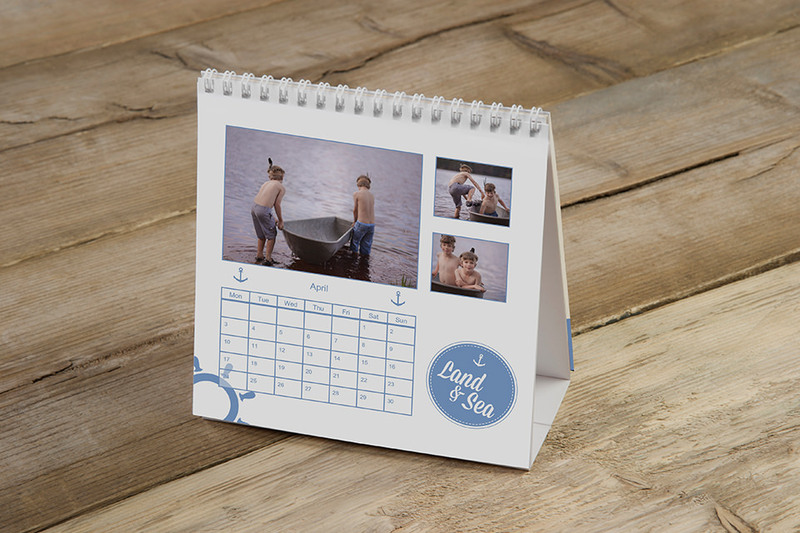 Just choose a blank design for your calendar, upload your design via LDP and we’ll do the rest. 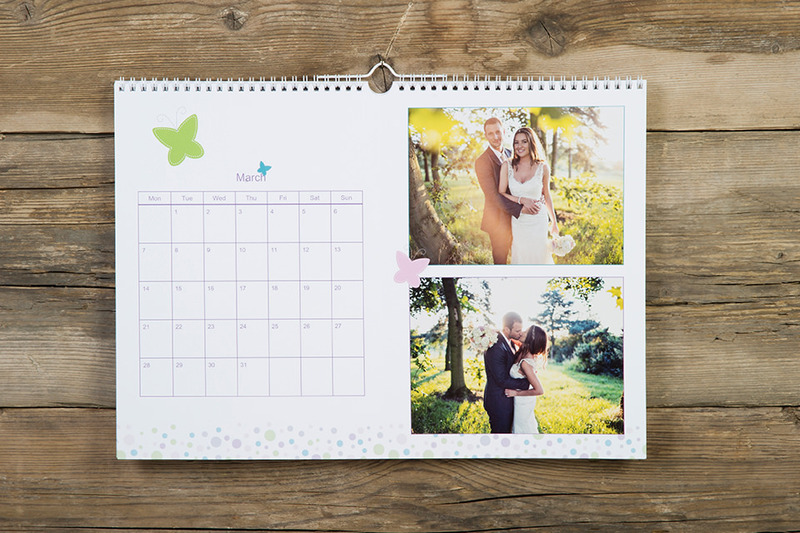 Add a fun element to Wall & Desk Calendars with our colourful Butterfly theme. 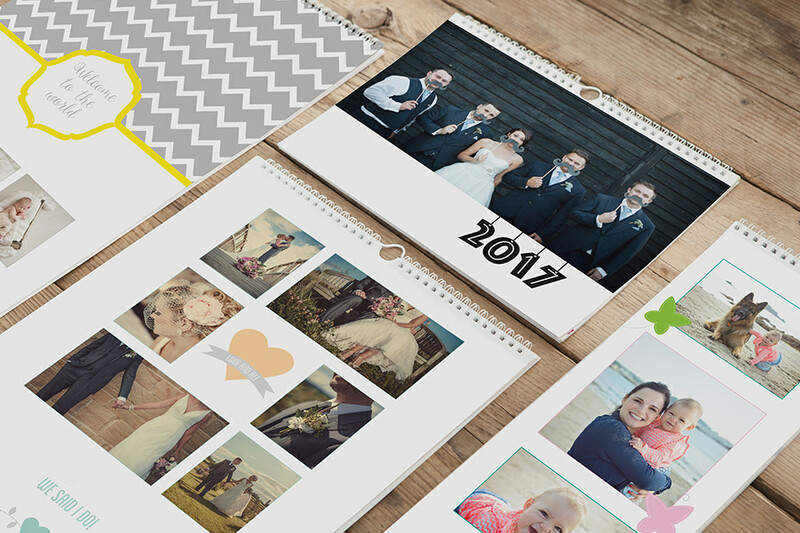 Featuring an array of bright pastel shades and butterfly designs, this theme is ideal for family and portrait photography. 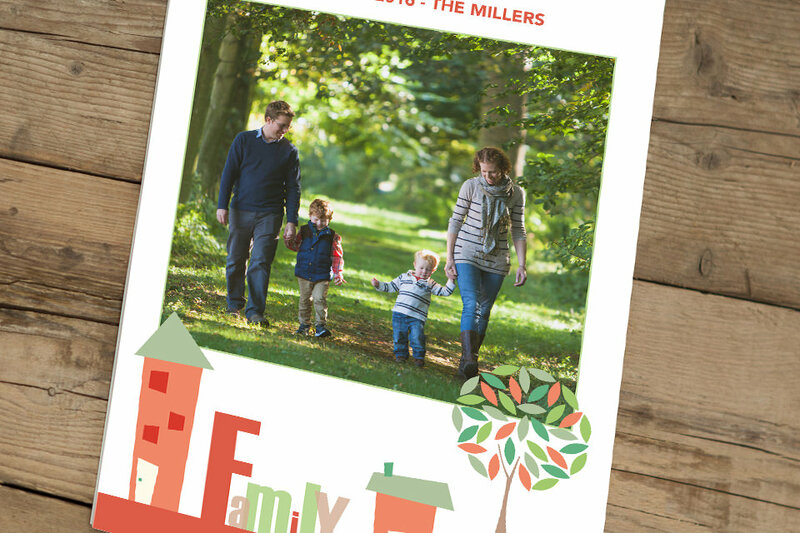 There’s nothing like spending time with the family, so choose our Family theme design featuring bold and vibrant colours with quirky designs. 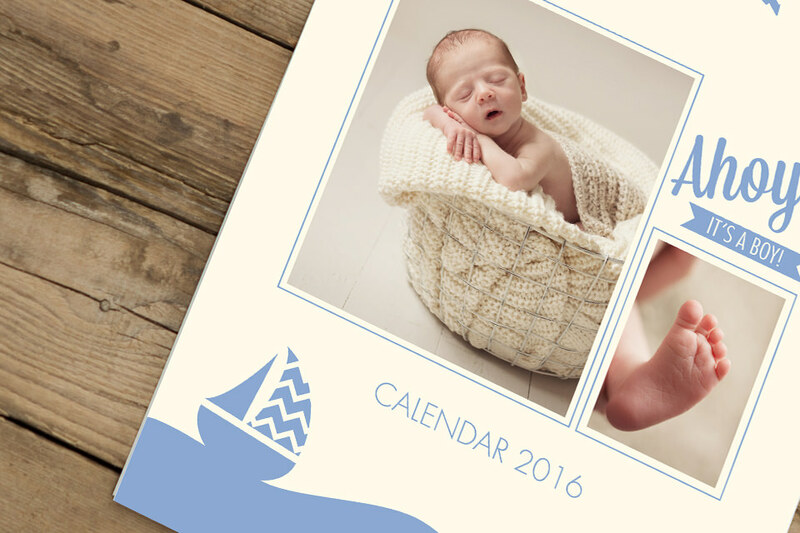 Take fresh pastel colours and combine them with whiter than white whites, soft strokes and playful designs, and it gives you our great Nautical calendar theme. 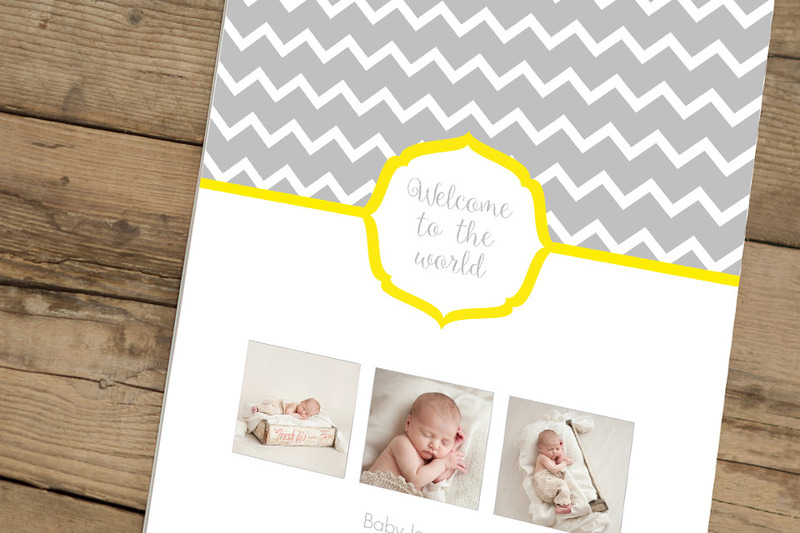 Perfect for both baby and newborn photography styles. 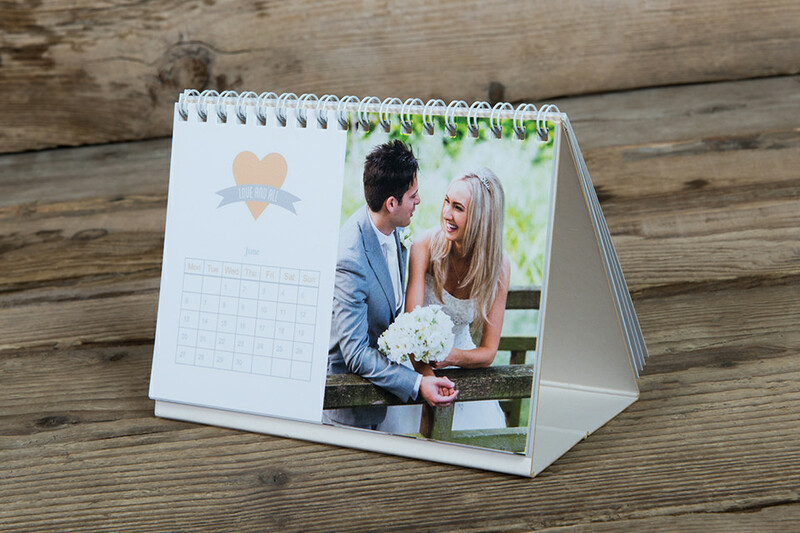 Roses are red, violets are blue, you’ll never forget a date with our calendars there to save you. 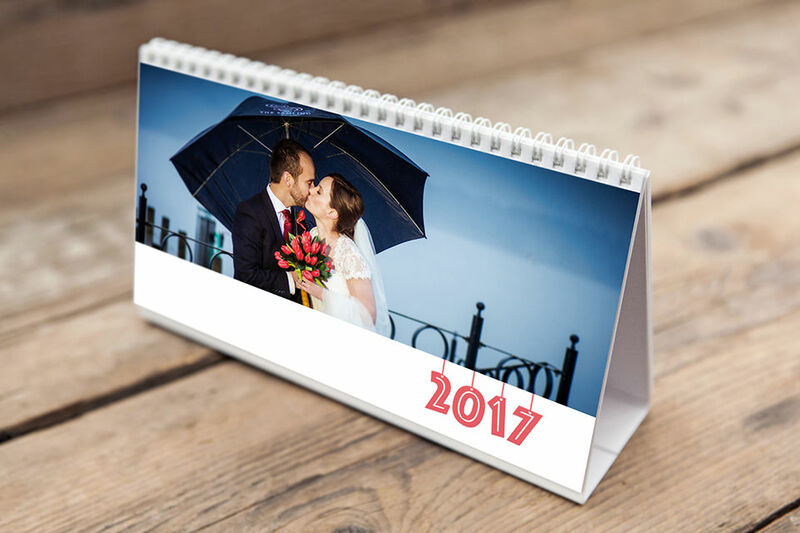 Our range of Rose-themed Wall & Desk Calendars is ideal for a romantic gift for the happy couple and even boudoir photography. 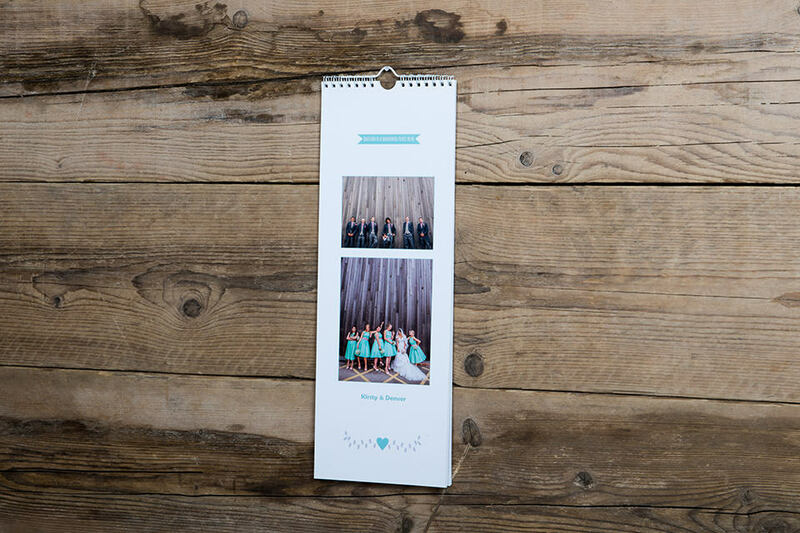 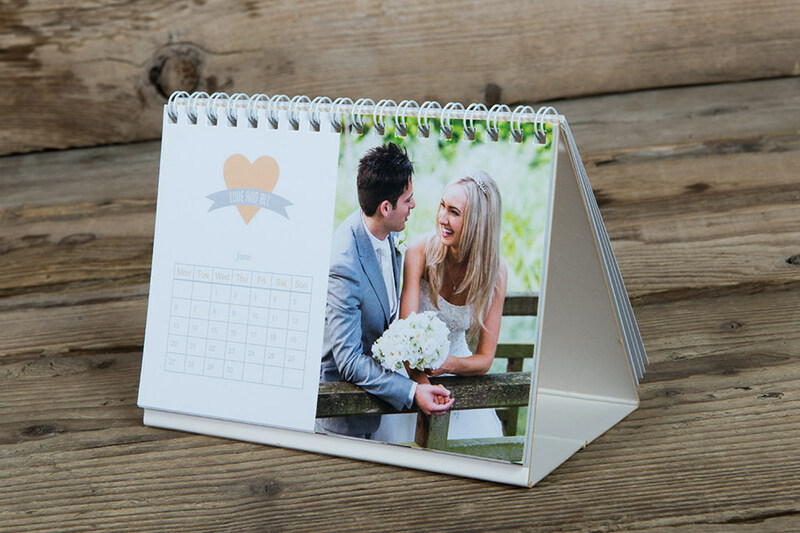 Give the happy couple a year looking back at their big day with our Wedding themed Wall & Desk Calendars. 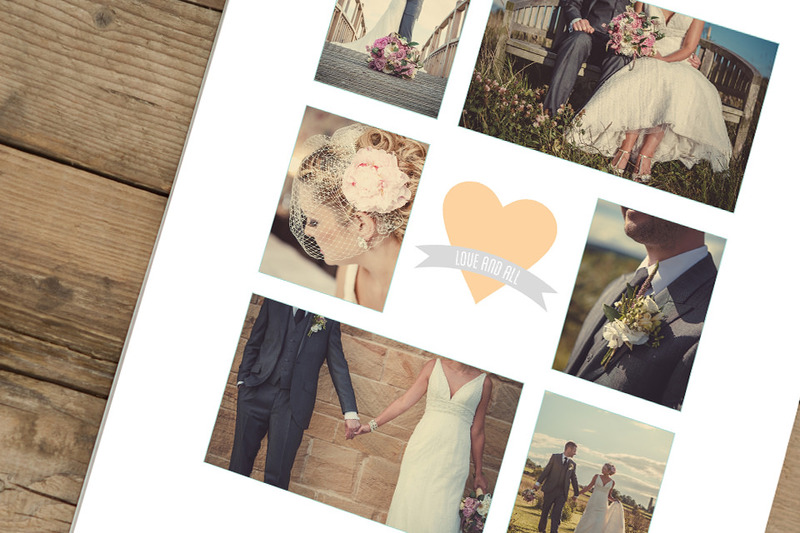 Our Wedding theme features a romantic design including love hearts and soft shades.